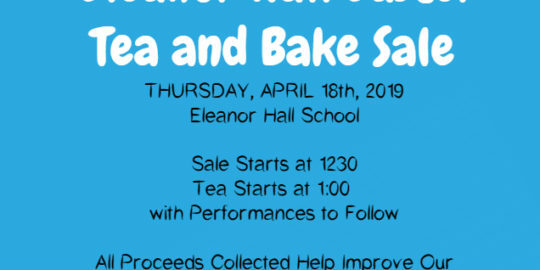 Just a reminder that our annual Easter Tea and Bakesale is happening on Thursday. 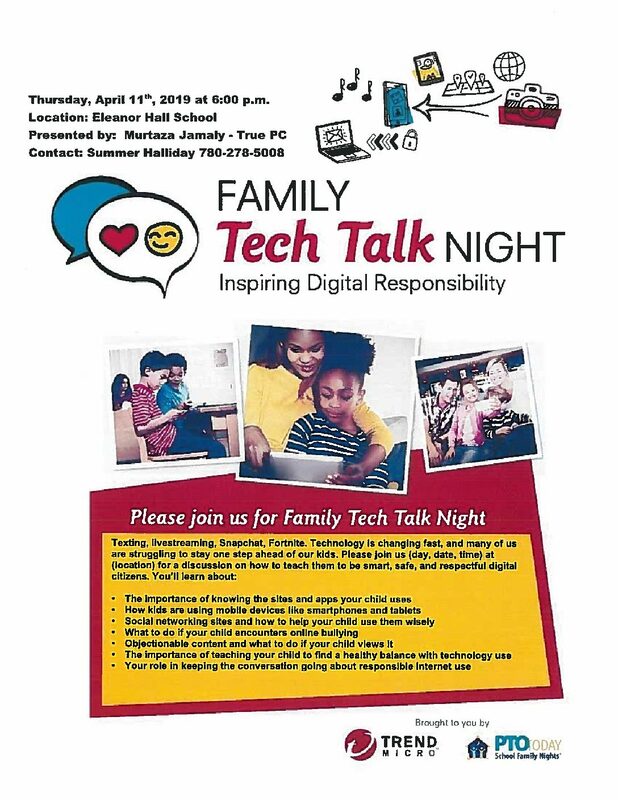 Everyone is invited and we hope to see you there! See the picture below for more details. 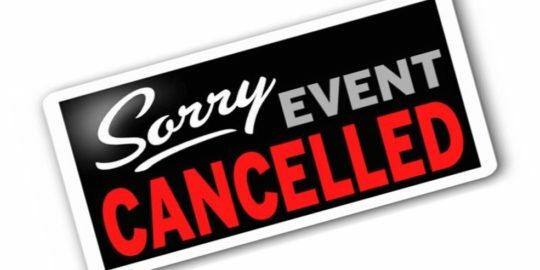 Junior High Badminton Practice on Thursday April 18th is cancelled. Sorry the inconvenience. Have a great Easter Break! 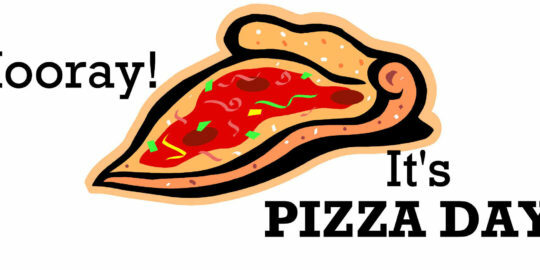 Pizza Day. Order Deadline Extended!